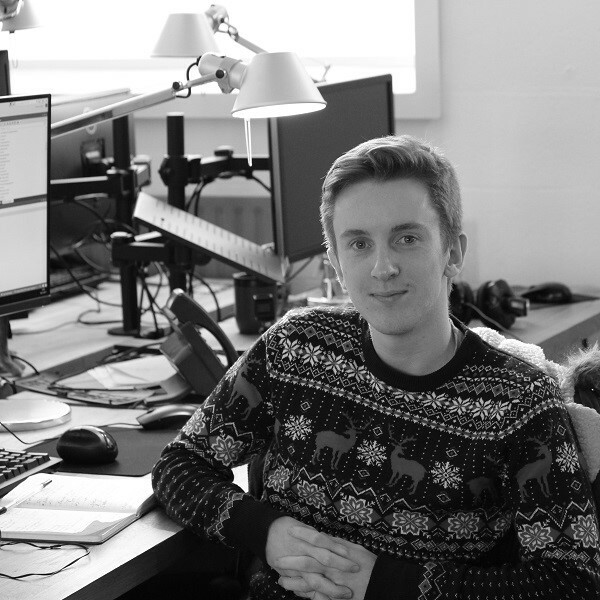 George is a Developer at Gibe. He's dedicated to delivering top quality code for our clients. George has many different programming languages under his belt. His skill as a developer is backed by his academic background; having a 1st class degree in Physics and a Masters in Computer Science. As well as working on ecommerce websites he had interests in big data, cloud and distributed computing and game development. Outside of work, among his many hobbies, he runs a successful YouTube channel with over 200,000 subscribers. A channel that has taken him to several big events stateside.